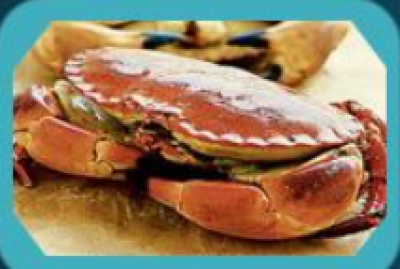 Cornish Bay Seafoods is a small, family run business providing the highest quality Cornish crab and other seafood. Local crab, caught by sustainable fishing methods, is cooked, picked and packed at their Porthleven premises sold in their shop or sent out nationally using a next-day courier service. In addition to traditional crab products, the seafood is also sold in filled pastries from samosas to crab & mackerel pasties! Other innovations include kebabs, terrines, tarts, crab cakes and burgers. Local mackerel, lobster, mussels, oysters and other shellfish are all available.